Its been a busy start to 2011, the first couple of months seemed to have flown by. Now that 2011 is in full swing the first major marketing expo of my calender as recently taken place. 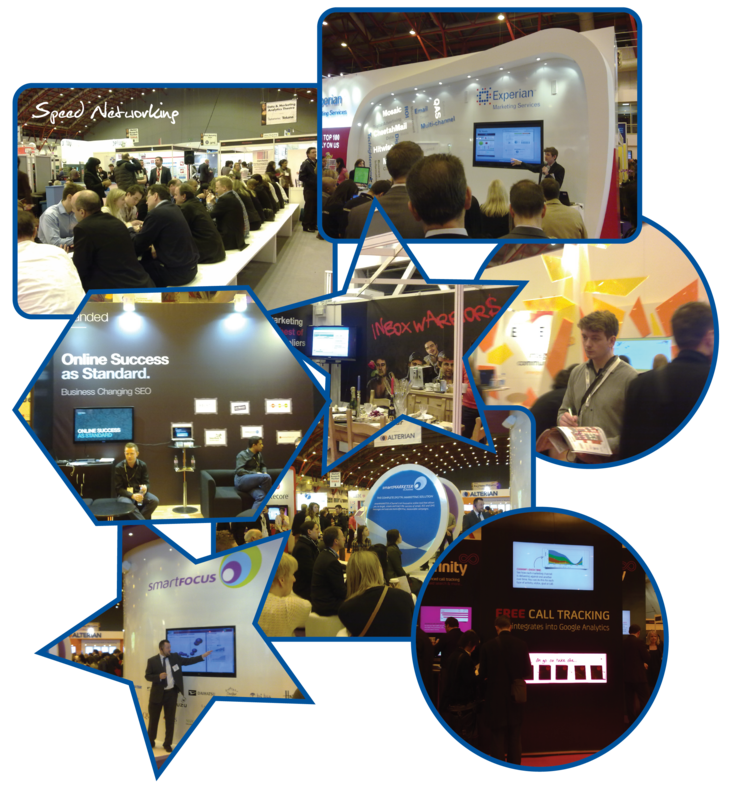 The Technology for Marketing and Advertising 2011 Expo has recently taken place (1st & 2nd March 2011) at Earls Court 2, London. If you managed to make it then im sure you dont need to read any further when I say that yet again a superb expo for those in the industry or not. The key note speaker selection was great with the likes of ebay, Google and Facebook gracing the stage with an insightful outlook on the future. I particularly enjoyed doing a round of speed networking (I’m sure you get the idea) which has yealded some great connections. All in all a great event in the marketing calender which I look forward to next year, Internet World (www.internetworld.co.uk) next for all the ‘Techies’ out there. This entry was posted on March 7, 2011 at 1:15 pm and is filed under Events. You can follow any responses to this entry through the RSS 2.0 feed. You can leave a response, or trackback from your own site.